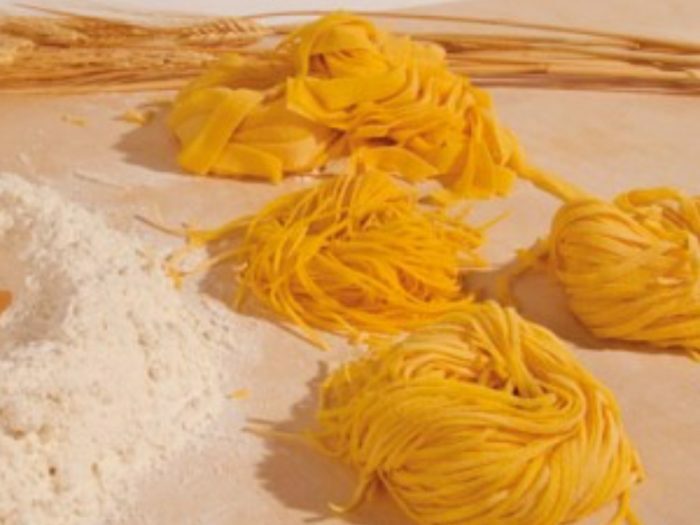 Homemade Pasta DoughBy Alyssa SaltzmanThere is nothing better than homemade pasta, it seems like a daunting task, but it is much more simple than it seems. 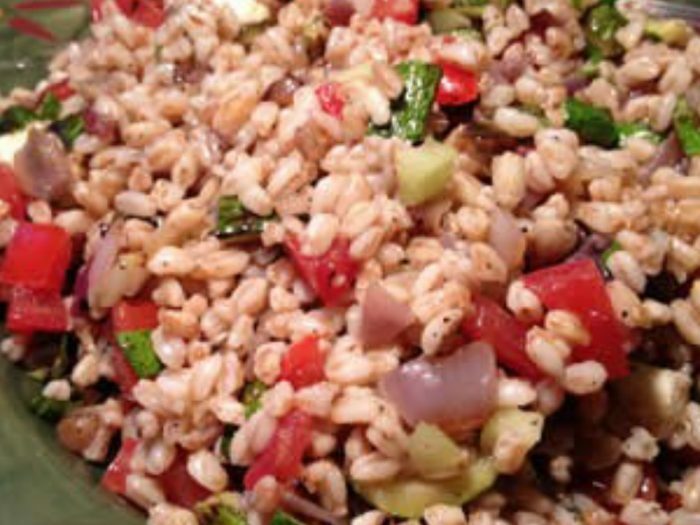 Farro Salad with Grilled VegetablesBy Alyssa SaltzmanFarro (Spelt) Salad is a very popular dish in Italy, especially in the summer. There are countless ways to make it, to the point that no two recipes will be the same. This is one that Paola made one day on the fly, off the top of her head. But she knocked it out of the park, so we couldn't help but share.